Good Shepherd Hospice is a growing provider of hospice care. Every member of our medical, office administrative and volunteer team receives comprehensive, ongoing training. We are a member of the National Hospice and Palliative Care Association, Medicare Certified and State Licensed. Good Shepherd Hospice opened its first office in Oklahoma City in 1995. We have a regional presence serving Oklahoma, Kansas, Missouri and Texas. We have touched the lives of more than 20,000 patients and 50,000 family members through their time of need, offering bereavement support for as long as they desired it. 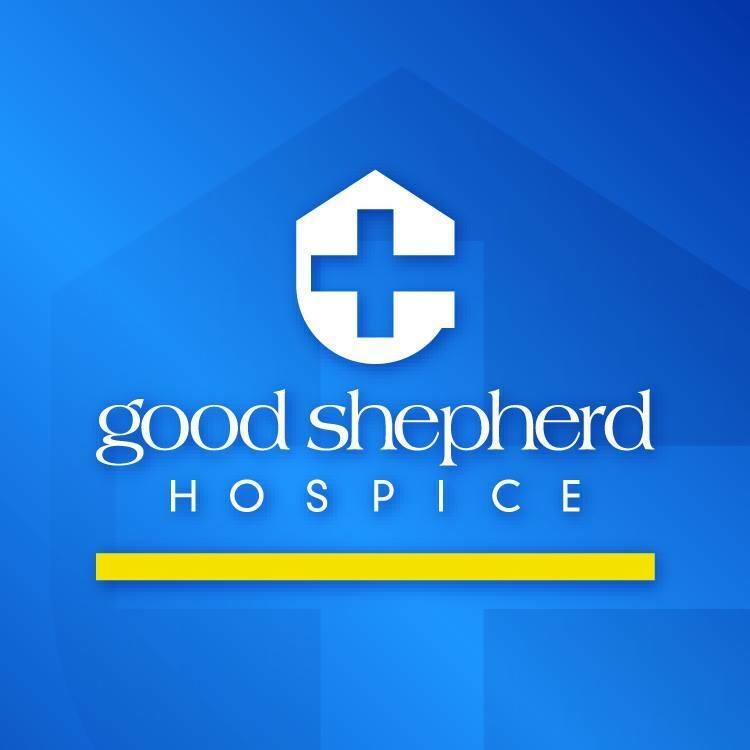 In 2007, Good Shepherd Hospice established the Hospice Care Foundation to provide special support for patients and families, community outreach programs and hospice-related educational opportunities for staff members.